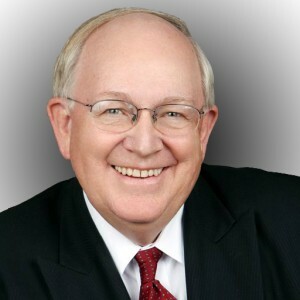 Brent D. Peterson is internationally known for his work in the design and delivery of high-impact training. He is author of more than 20 books, including the bestselling FAKE “WORK”: Why People Are Working Harder Than Ever but Accomplishing Less, and How to Fix the Problem. He is a sought-after and compelling keynote speaker, author, and advisor on strategy, alignment and execution as well as an advocate for education and training that makes a difference to people and organizations. Brent served as CEO of the Apollo Consulting Group, affiliated with the University of Phoenix; Senior Vice President for the FranklinCovey Company and director of their Center for Research and Assessment; Senior Consultant with Phoenix Associates of Tokyo, Japan, and H. B. Konsultation of Stockholm, Sweden; Chairman of the Board of Integrated Learning Systems of Singapore; and Partner/Consultant for the Future Generation Foundation of Cairo, Egypt. Brent has facilitated more than 3,000 corporate workshops and learning interventions. His clients range from Nike, Alaska Pipeline, and Kodak to British Petroleum, Volvo, Fuji Film, and NASA. He earned a PhD from Ohio State University.